With so many apps and games to choose from in Google Play, it's very easy to be tempted to try all of them out. Well... maybe not all of them, but it's easy to get carried away. This can mean waiting an age for a particular title to download, only for you to try it and discover you don't like it. 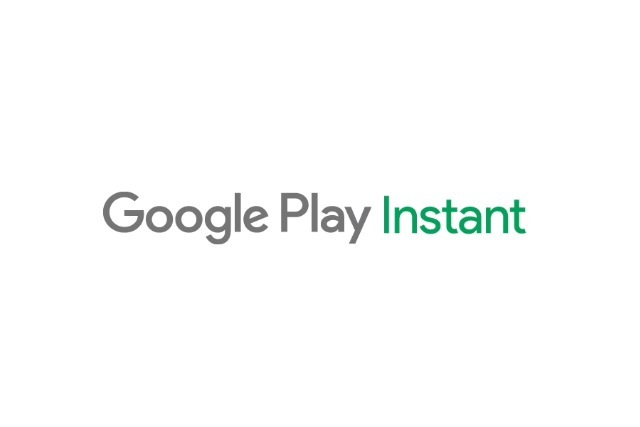 Today Google announces a solution to the problem: Google Play Instant. It lets you get started in a game without having to download it completely -- in essence you're streaming the bits you need to your Android phone or tablet. For now, there's only support for a limited number of games (Clash Royale, Words with Friends 2, Bubble Witch 3 Saga and a few others) as the feature is still in closed beta. Later this year, it will be opened up more broadly, and it will be available to app developers as well as game producers. To make it even easier to dive right in and enjoy new apps and games on Android devices, we’re also introducing Google Play Instant. With Google Play Instant, you can just tap and try a game without having to download it first—whether you’re looking to storm a castle on Clash Royale or become a wordmaster with Words with Friends 2. Google Play Instant experiences will be available in the Google Play Store, the Google Play Games app, or wherever game links are shared. Today you can check out some of the titles from the Instant Gameplay collection. Love what you’re experiencing? Just tap the "Install now!" button to install the game. It provides a collection of extensions to the instant apps framework that better support the needs of game developers; including a higher APK size limit to 10MB, progressive download support for executable code and game assets, and support for NDK and game engines using existing tool chains. We're also working with popular game development platform Unity, and others including Cocos, to add IDE support making it easy for developers to build instant apps. For now, there are a limited number of titles that are compatible with Google Play Instant, but it's a number that's sure to grow over time. Developers are invited to sign up for more information.